The Solar Energy Industries Association (SEIA®) is the driving force behind solar energy and is building a strong solar industry to power America through advocacy and education. As the national trade association in the U.S., the SEIA represents all organizations that promote, manufacture, install and support the development of solar energy. It works with member companies to champion the use of clean, affordable solar in America by expanding markets, removing market barriers, strengthening the industry and educating the public on the benefits of solar energy. 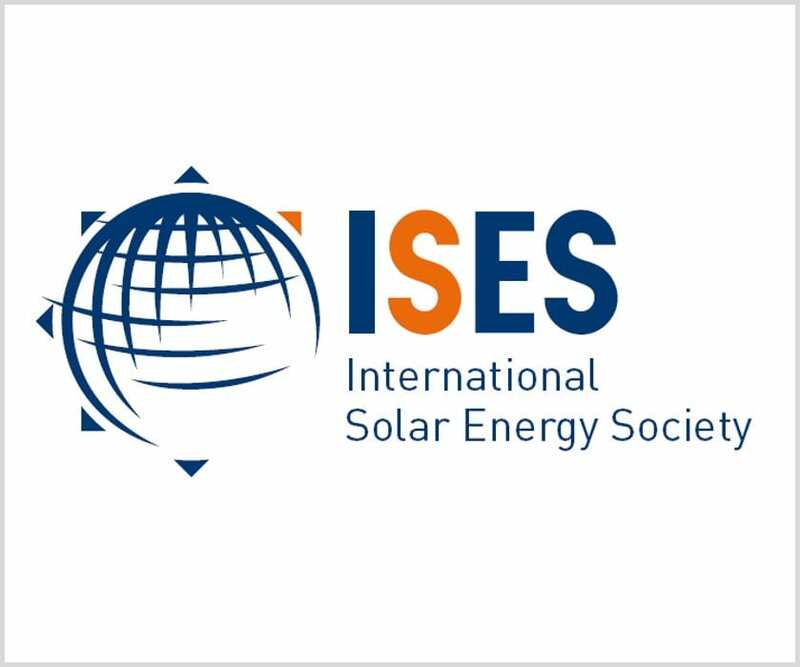 ISES promotes solar research and development, provides authoritative advice on renewable energy issues worldwide, advocates for a sustainable global solar industry, supports career growth of Young ISES members, and promotes energy education at all levels. Targray supports ISES corporate members through the supply of advanced materials and supply chain solutions of solar photovoltaics manufacturing. 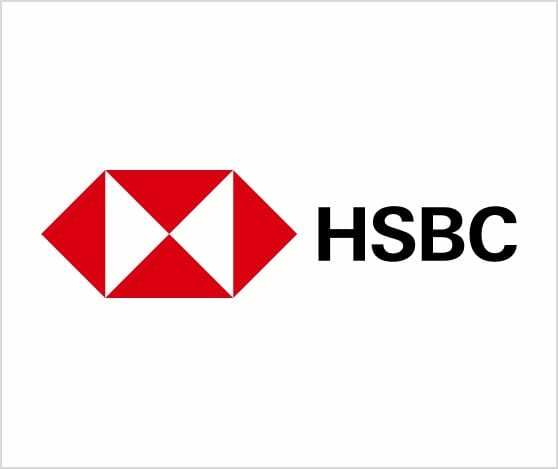 One of Targray’s key banking partners for nearly three decades, HSBC Commercial Banking operates in 53 countries and territories, covering a broad range of developed and developing markets. The bank works collaboratively with Targray to unlock working capital, improve cash flow and manage risk for customers across the global solar supply chain. 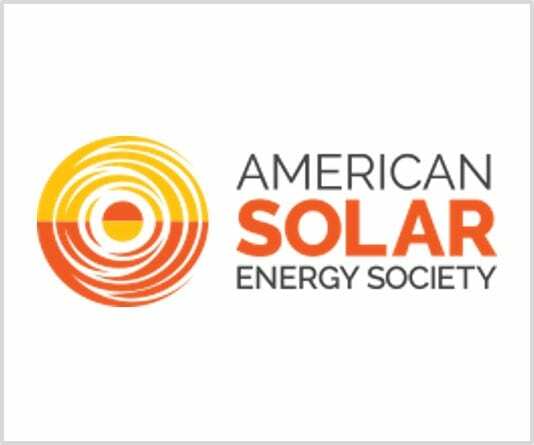 Established in 1954, the American Solar Energy Society (ASES) is a 501(c)(3) non-profit that advocates for sustainable living and 100% renewable energy. We share information, events and resources to cultivate community and power progress in the U.S. and beyond. As the U.S. section of the International Solar Energy Society (ISES), ASES works with individuals and groups around the world to accelerate the transition to a renewable energy and sustainable living society.